Xbox 360 version coming in early 2014. 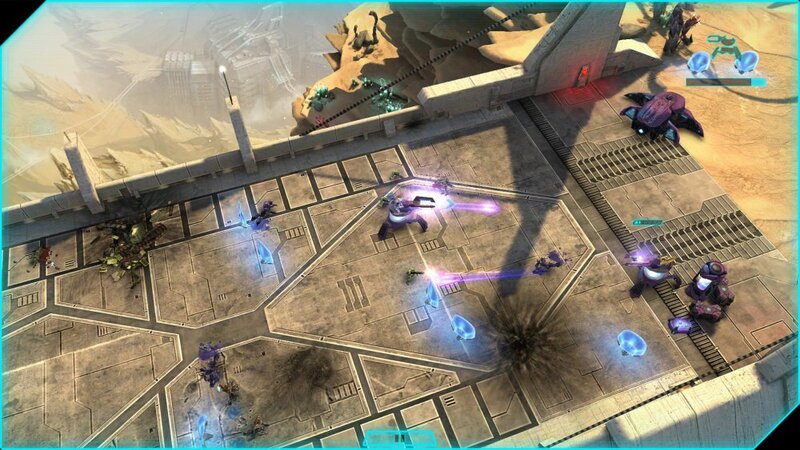 Soon, Windows 8 and Windows Phones won't be the only devices to carry Halo: Spartan Assault. 343 Industries finally revealed the release date for the game, coming to Xbox One just before Christmas. "We're really excited about the Xbox One version of "Spartan Assault," as this came to be due to strong demand from the fan base. The Xbox One version will feature all of the modes and content from the original mobile version (optimized for your console), including the "Operation Hydra" add-on. In addition, we are introducing a new co-op mode that will allow players to play together in some pretty frantic gameplay versus an old enemy. Co-op will work through Xbox Live and will allow you to play with a friend. We wanted to do something completely new for the game that featured really crazy action against waves of enemies. For this reason, we’re putting you up against the Flood! Players will work together against huge waves of enemies bearing down on them. The mode is heavily focused on teamwork and victory can only be attained by working together. Co-op is a ridiculous amount of fun, and people in early testing have really enjoyed playing it."